for small clubs you don't want to run hypercards. your best bet for small clubs (or anywhere where you are close to the sound source) is subcards, then cards, then hypercards. you might want to run hypers in an arena situation. Everyone has their opinion but I disagree in general with this statement. You stated that you sometimes record in large venues so more narrow patterns would often be useful. I find that better quality narrow pattern mics perform better whether up close or at a distance. I like my subcard mics but they pick up a lot more chatter and room to make them useful for recording anything other than good sounding rooms with respectful audiences. You might also consider the Gefell line of microphones. They are - like MBHO -on the brighter side of the European mics that are detailed and full. Nick makes active cables for them as well so you could use your Nbox. I would say the M21 hypercards are second only to the MK41. Ok. I get it now. I like that. Great for stealth as said before. Thanks for explaining. I really have to find out more about MBHO. Seems like some here like them a lot. I have to disagree with you here. For what I do my hypers are great. I usually go for the stacks and I love the presence and "in your face" kind of sound they achive in clubs. Especially when recording metal bands. They also remove some annoying chatters and clappers around me. Well, I ran AKG 480s -> MBHO's -> Schoeps, and I can say without a doubt, the Schoeps are my favorite mics I've EVER owned! The AKGs AND MBHO's were too fatiguing in the highend with their presence peak, and the Schoeps are right where I like my mics to be! I know people say that they're dark, but to me they're very neutral, especially the MK41's! I just think that 90% of the other mics we use are too fatiguing in the highend, and have too much presence, but that's what we're accustomed to running most of the mics out there! I'd look around and find some samples online before you go spending $2k in mics though. But IMHO, if you can afford the Schoeps, then go for it. Thank you for your input. I really appreciate it. Unfortunately it is difficult to find samples within that genre. I have heard a few but they didn't sound very good. I was going to say the same things. I generally use my MK41's in stadiums, arenas and festivals while I run MK4's in smaller venues or if I am very close in an arena or festival. If you are on Dime I have a few hundred shows up there and everything from the last 26 years are recorded with MK4's or MK41's. There are a few metal shows and lots of rock shows. Thanks for your input. As I mentioned I like hypers in clubs. I have tried omni and cards but they both have too much room sound for my liking (and screaming metal fans). I want to hit the stacks, not the room. It's just a matter of taste. This is my taste. It's much possible that the MK4's has a better room response than my CK61's. I will listen to your recordings later today. Perhaps I will change my mind. MK4 over CK61 101 times out of 100. Always found the CK61s in the mud. Ditto I have these caps and love them. Dropped on a din bar in a cap a pair of nbobs a baby nbox or IPA into an m10. Not that tough to find the Sony or could substitute an Edirol R07. 1300 or so for a set of capsules, 600 for the actives, 250 for the baby nbox or 120 for an IPA and 200 or so for the deck. Hell of a lo pro rig for a decent price. Seems like the V's are very popular here. I've listened to a few of your recordings now. Both MK4's and MK41's. Great recordings indeed. I still prefer the hypers though. The MK4's are a bit diffuse and capture too much of the room sound for my liking. As I said, only a matter of taste. I love your Tom Petty 2017-05-27 Bottlerock recording made with MK41's. Truly magnificent. 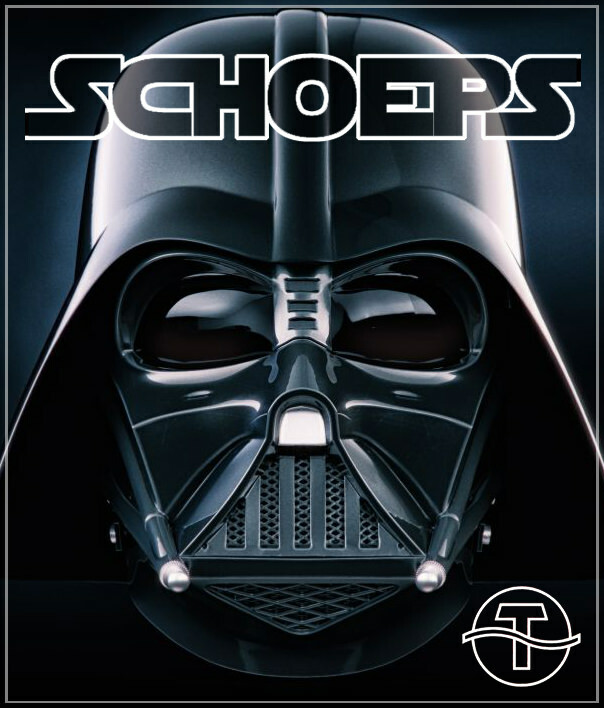 It sure makes me crave for Schoeps. Not sure about MK41 vs MK41v though?